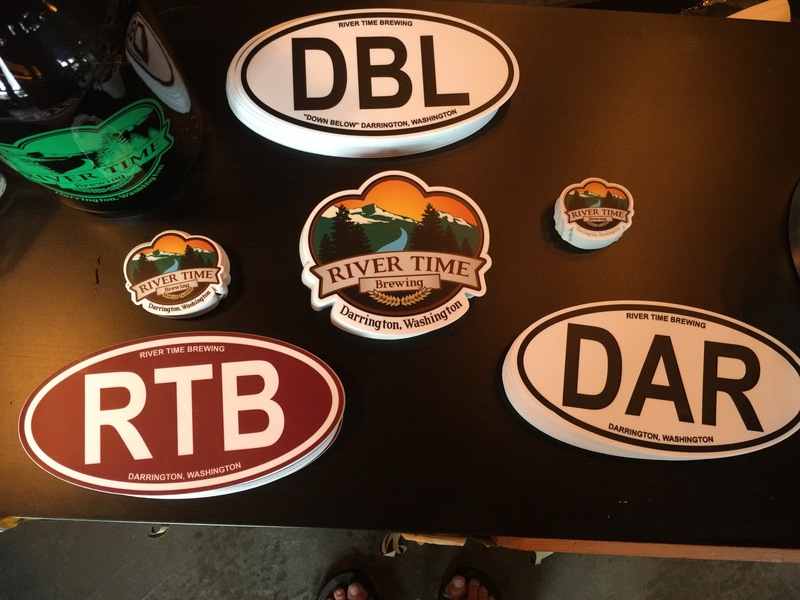 New sets of stickers are in to let you represent all that is awesome about Darrington and River Time! 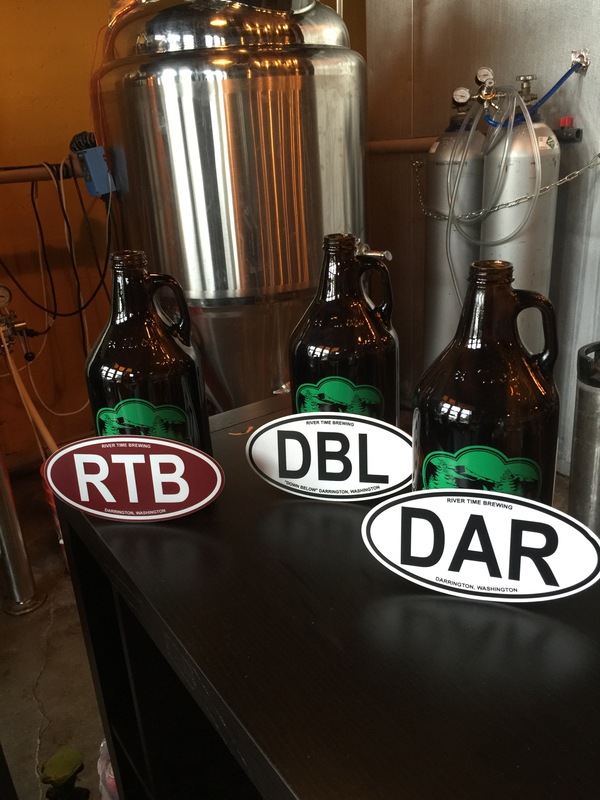 Come get them at the brewery! ← Beer Garden is Alive!